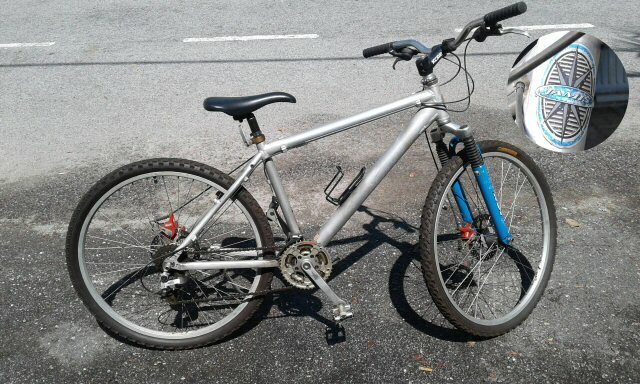 I have a bicycle (bike) bought in January 2000. 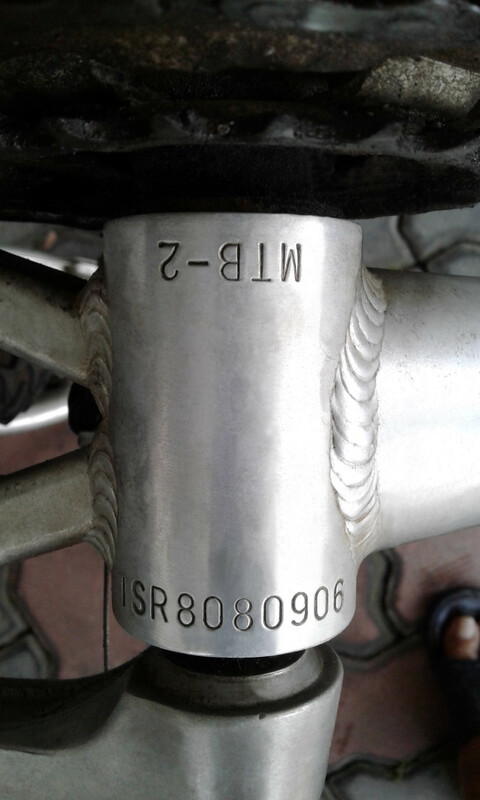 I am now curious to find out the manufacturer depending on the chassis serial number as engraved below the pedal-hub as indicated: ISR8080906. Attached are some pics taken. A previous neighbor got the same sticker on his bike and it came from Jamis. I gave him a hand installing the headache rack, truxedo tonneau and railings on his truck last year, his bike was lying on one corner of his garage. They don't have the same resemblance as far as I remember. Not the answer you're looking for? Browse other questions tagged mountain-bike identify-this-bike or ask your own question.